You likely have at least one outdoor faucet, but it’s often not something we think to care for. With gardening seasoncoming to a close, it’s important to care for fixtures before they begin to freeze. It’s not enough to just shut off the faucet at the end of the season. In order to prevent your pipes from freezing and possibly even flooding your home, close the shut-off valve to your outdoor faucet, which can typically be found in your basement. 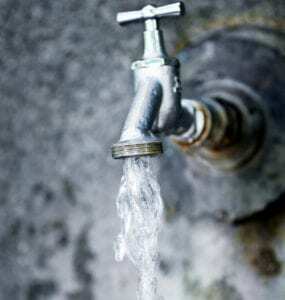 After the shut-off valve is closed, disconnect your hose and drain your faucet from the outside. This entire process takes just a few minutes, but can save you thousands of dollars in repairs and countless headaches. Your gutters and downspouts carry water away from your home, often preventing basement leaks and floods. 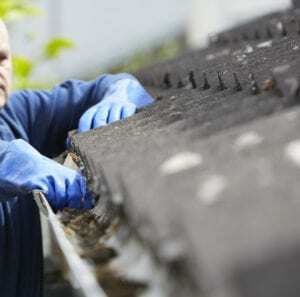 Make sure your home is ready for heavy rainfall by clearing your gutters of any debris. This is a much easier task to tackle during the brisk fall months than the frigid winter months. While cleaning, you should also inspect for rust, corrosion, damage, and clogs, which could prevent water from draining away from your home. 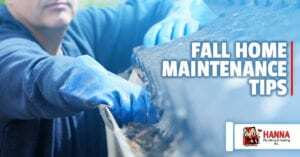 At the end of the winter when the snow finally melts and warmer weather begins to arrive, you’ll want to make sure your gutters are fully-functional. 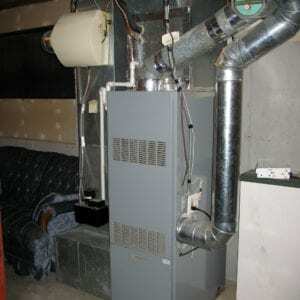 Ensure that your furnace has been well-maintained before the cold weather hits. This includes regularly replacing the air filter and inspecting the blower belt for cracks. Also ensure that your ducts and the area around your furnace are clean and clear of any debris. Scheduling a clean and safety inspection before the winter hits can help you avoid any major heating dilemmas when you need the warmth. Want to schedule a tune-up or a cleaning and safety inspection? Learn more about our services or contact us for more information.